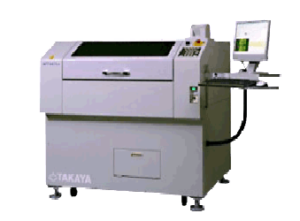 TAKAYA invented the flying probe test system in 1984 to meet their internal needs as a contract manufacturer for quick turn by providing a fast, easy to use, and extremely reliable fixtureless tester. 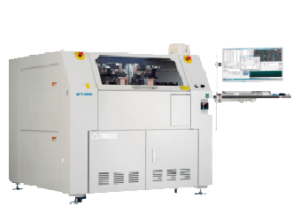 In 1986, TAKAYA partnered with Itochu Corp. (TEXMAC’s parent company) to share this technology with electronics manufacturers worldwide. 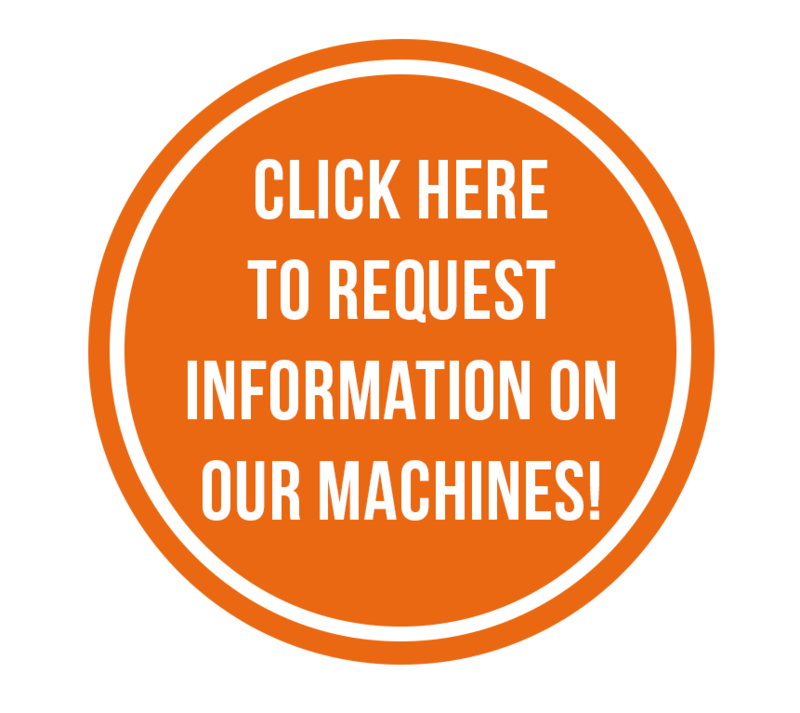 Since that time, TAKAYA has gained a reputation for excellence and established itself as the standard used by virtually all of the major Electronic Manufacturing Services (EMS) providers worldwide as well as medical and military/aerospace companies that continue to manufacture their printed circuit boards in house. 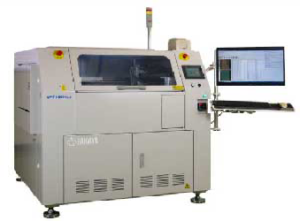 Now on its 6th generation of flying probe systems, TAKAYA has worked with its very large installed base of prestigious customers to gain valuable insight and focus its research and development resources on helping them get to market fast with new products to meet rapidly changing technological requirements and end user needs.